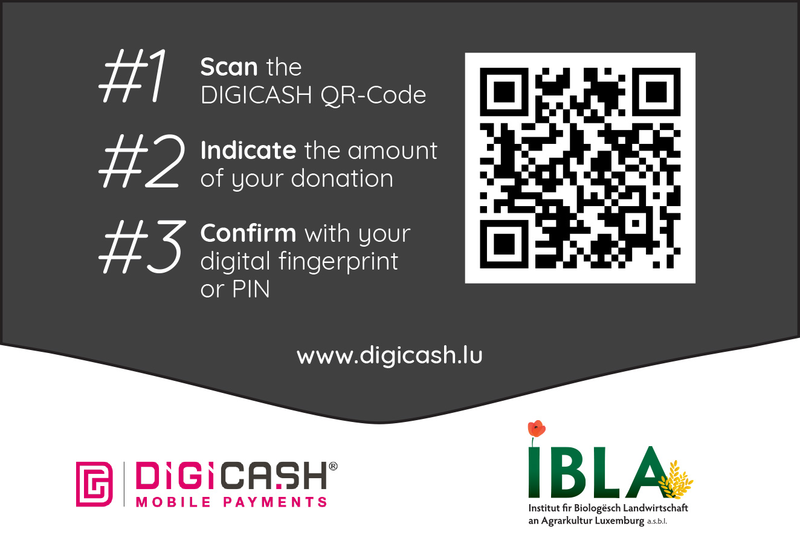 Home - IBLA | Institut fir Biologësch Landwirtschaft an Agrarkultur Luxemburg a.s.b.l. 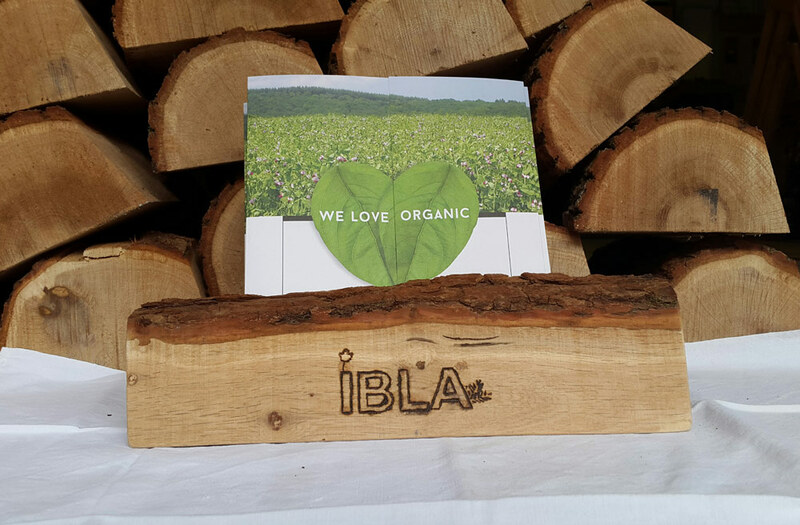 IBLA is the competence centre for research and consulting in the field of organic agriculture and viticulture in Luxembourg. According to the motto "research for the practice", IBLA aims to have rapid transfer of their research results and knowledge into the practice through extension services, seminars, field visits of trials and various information brochures and leaflets. 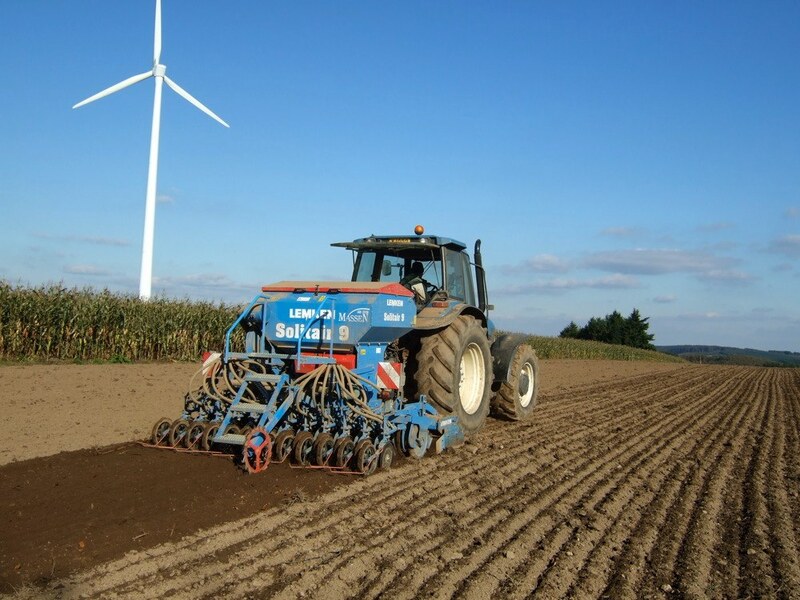 The focus areas are inter alia protection of natural resources (water, soil, climate) and biodiversity, sustainability assessment, preservation and improvement of soil fertility, variety testing, animal welfare and optimization of crop rotation. 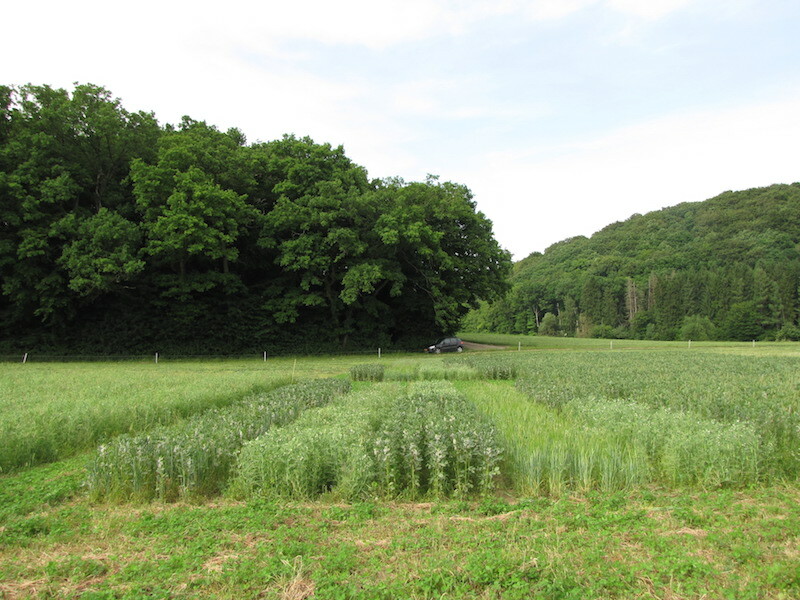 IBLA is also an important contact point in Luxembourg for the cultivation and utilization of legumes. Are you looking for an internship or student job? 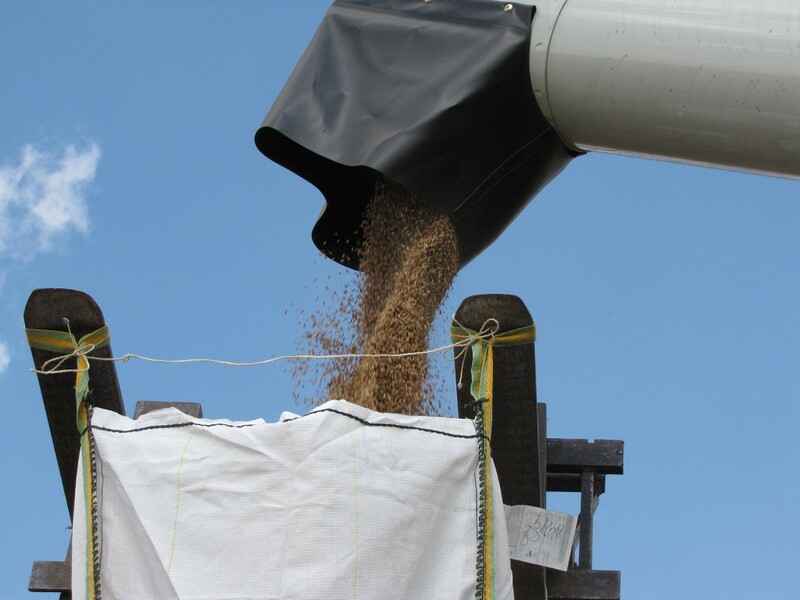 Are you interested in organic farming? You want to collect "hands-on" professional experience in the field of agricultural research and consulting?